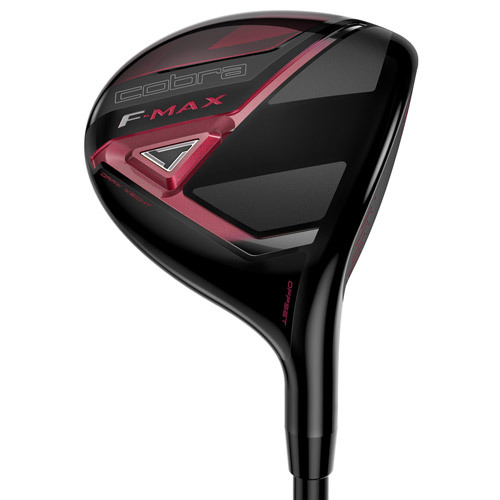 The F-Max Fairway features a forged 455 stainless steel face insert, delivering more speed and distance on off-center hits. 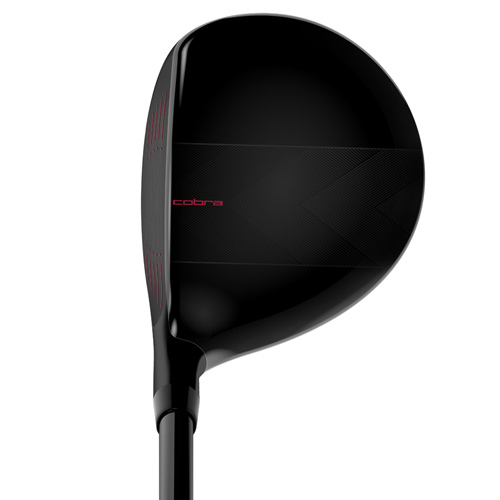 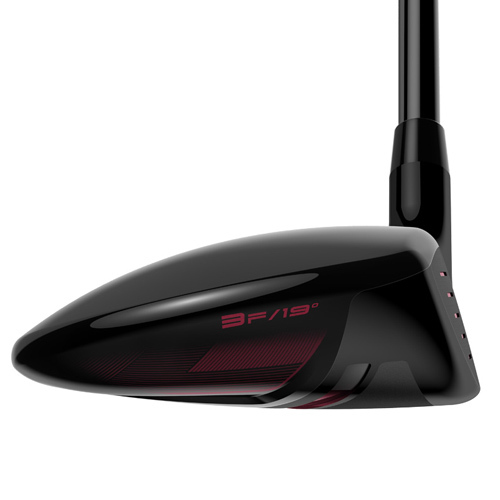 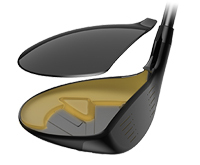 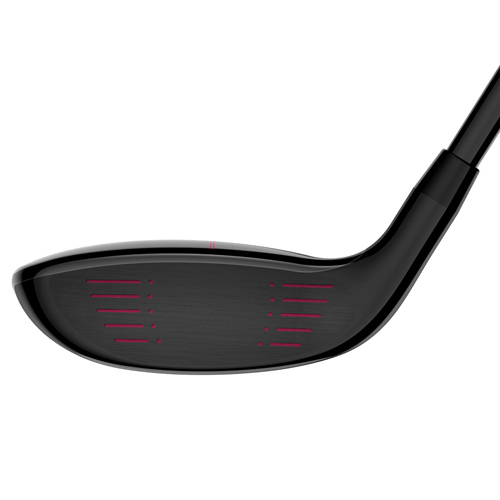 A fixed, back weight positioned near the heel promotes straighter, more forgiving ball flights. 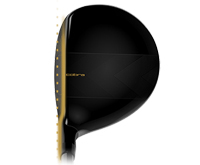 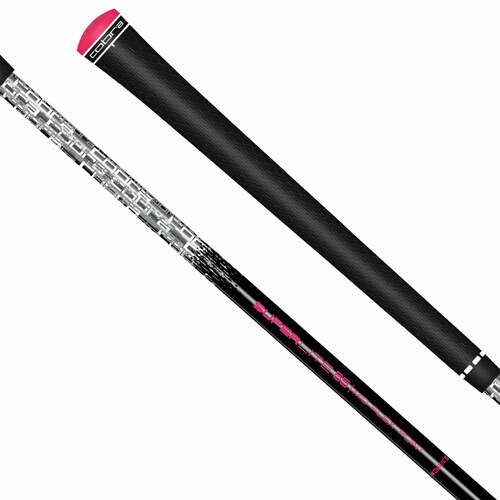 An offset hosel design creates higher launch with draw bias for straighter, more accurate shots. 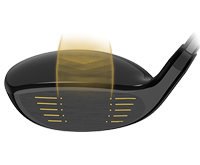 A visually appealing crown alignment detail makes it easy to align the clubhead at address for straighter trajectories down the target line.